The game freezes when the message pops up. After I close the game down, I get another error message. It says something like “cmv.exe stopped working when exiting” or so. What are the causes of this and how can I fix? I have gotten the error very recently, within the hour or so. I’ve played the game no problem up until now. I haven’t done anything with my PC. @Yau have you updated to the latest video drivers? 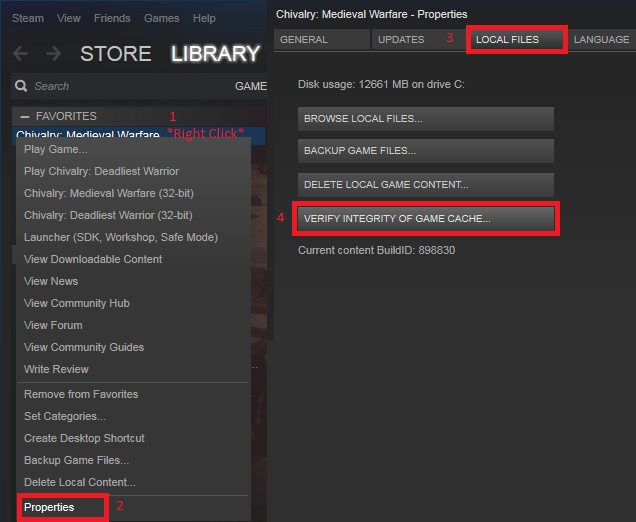 Have you tried verifying your game files?